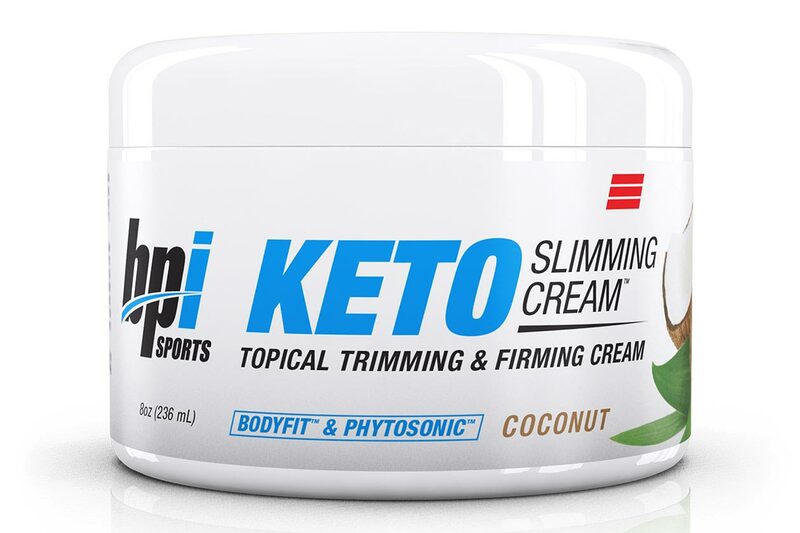 Keto Slimming Cream is BPI Sports’ second new supplement for the rather specialized topical category, with the first one being Shredding Gel. Keto Slimming Cream promotes a similar set of benefits to the other topical with improved appearance of cellulite and help for firmer looking skin. Where the two BPI Sports topical products differ from one another is with their combination of ingredients. Just like Shredding Gel, Keto Slimming Cream features two trademarked ingredients with Bodyfit for the appearance of cellulite, and Phytosonic for firmer, tighter skin. BPI Sports directs users to apply the product the same as Shredding Gel by massaging it into areas you would like to improve. The brand’s online store is now listing Keto Slimming Cream; however, it does not appear to have the supplement in stock but it does list its price at $34.99 per jar.